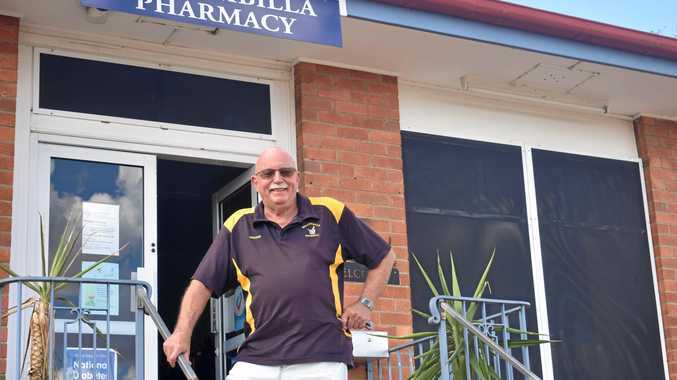 The small town of Wallumbilla doesn't have much: A post office, pub and school have kept the town alive for decades, until Graham Beissel brought his passion for pharmacy to the main street. Having owned and worked in pharmacies throughout Queensland, Graham admitted none had left a mark quite like Wallumbilla, cementing himself as part of the town's fabric since he opened the pharmacy in 2015. After moving to Blackall from Rockhampton for a change of pace, the drought soon took its toll on the Beissels, prompting him to buy and start the Barcaldine Pharmacy, before selling up to move to a property 35km north of Wallumbilla. "I was working two days a week in Roma and, because Bev was so sick I couldn't work full-time, so I became redundant,” he said. "I thought, 'what do I do now?' so I decided to open up a pharmacy here. 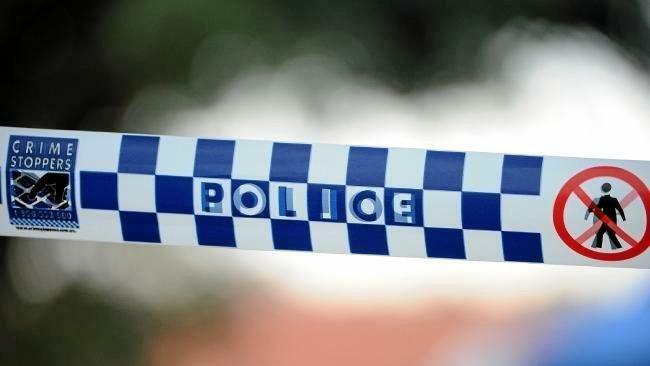 Graham bought the building in November 2015 from Maranoa Regional Council for $50,000. Six months later, Bev passed away. "The whole thing has been quite sad but the pharmacy has been a breath of fresh life, it's been wonderful,” Graham said. He said the support and success had been better than his wildest dreams, almost "embarrassing”. "I didn't think I'd ever find a community like this: I just stumbled upon it by accident,” he said. After selling his property, Graham decided it was time for him to leave the town, and put the pharmacy on the market. "I need to leave for personal reasons. I thought it would take three years to sell but it sold in a week. "The new guy, Brendan West, will do a good job. Townsfolk say the quick sale of the pharmacy was a testament to the hard work Graham had put in, according to colleague Justina Partridge. "I've been with him for three years, it won't be the same without him,” she said.